The Maple Grove Half Marathon, 10K & 5K is a community race held annually in the northwest suburbs of Minneapolis, MN. 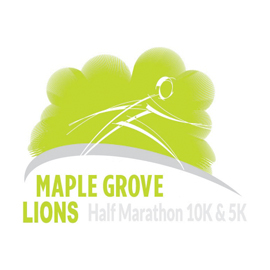 The Maple Grove Half Marathon and 5K offers three events in 2019: a half marathon, a 10K, and a 5K run/walk. Each race begins and ends at the Maple Grove High School stadium.